I produce one-off, handmade, bespoke, crocheted, knitted and sewn patchwork quilts and textile items. For adults and children, as well as homewares. Commissions taken. 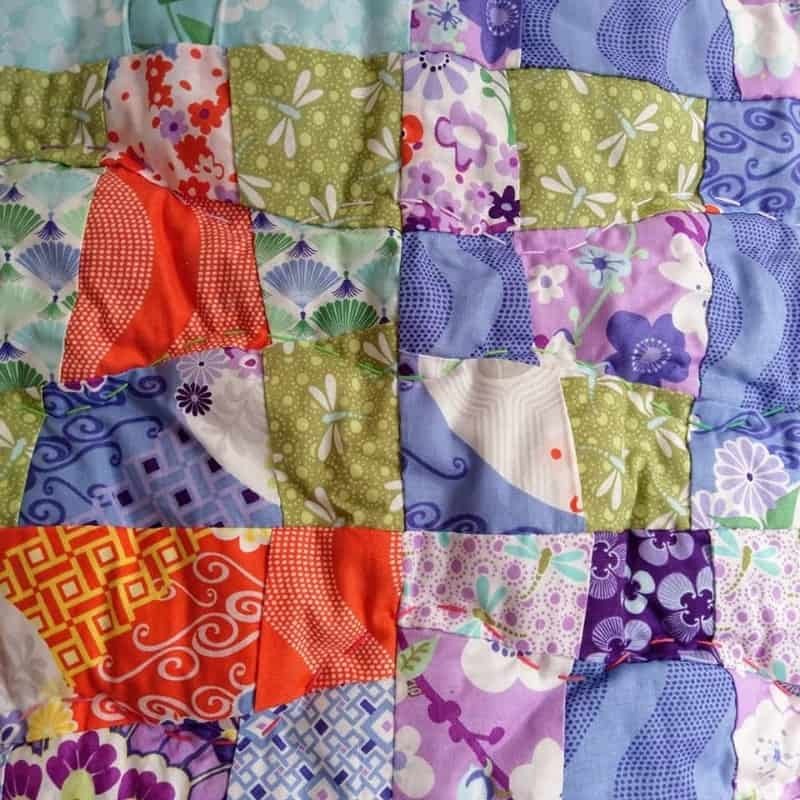 Choose from patchwork quilts handmade in your choice of fabrics, or combined with pretty crochet to create something a little different. 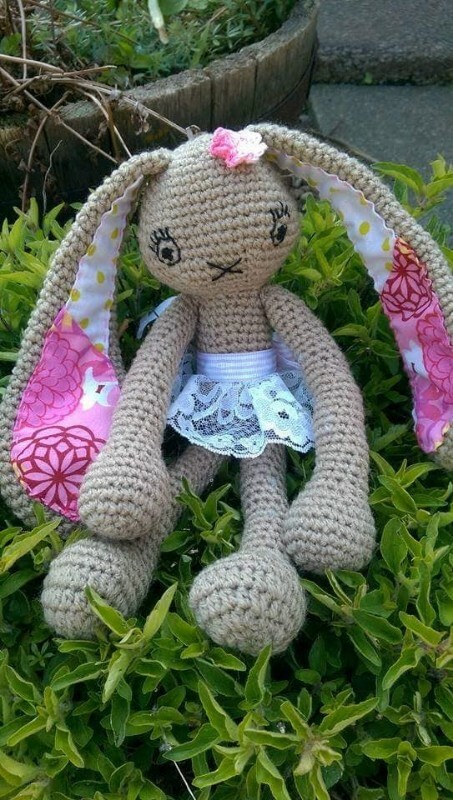 I also hand crochet bunnies, sew patchwork teddies, lavender hearts, cushions, wall hangings, and more. If you have something you’d like specially made, I will do my best to make it for you. I’d love to hear from you and to make something special for you too. To see more of my work, please visit my Facebook page. Contact me via the email link on this listing or through Facebook and we can discuss your ideas and what you’d like me to make for you.